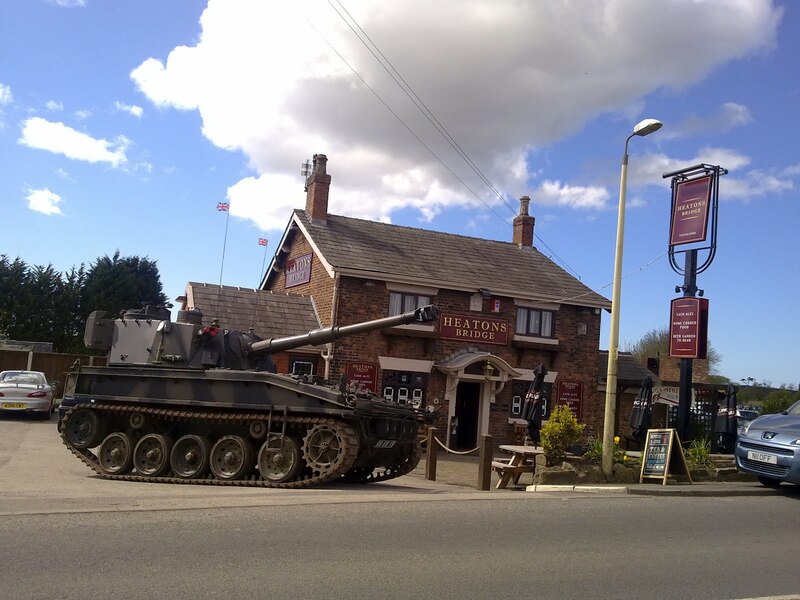 A WEST Lancashire pub has teamed up with a brewery and a brigade of military vehicle owners to create two beers specially for a celebration of wartime machines next month. The owners of the Heatons Bridge, in Scarisbrick, told The Champion they are working with Burnley-based Moorhouses Brewery to create two beers specially for the Military Vehicle Invasion event being held there on April 12 and 14 in memory of Mark Lancaster, who spearheaded two similar events at the pub but passed away last year. Two real ales will be on offer, including one called Just Jane, which is named after a restore Avro Lancaster bomber which now has a photo of Mark in the cockpit. A stronger real ale, called Tanked Up, will also be on offer and plays on the connection with the military vehicles being brought by members of the South Cumbria and North Lancashire military vehicle trusts to the pub. Steve Winrow, landlord at the Heatons Bridge, said: “I’m hoping that these two beers will be a hit with visitors to the show, especially as they play on the pub’s existing military connections, including our longstanding association with Lancaster Bomber bitter and the World War Two pillbox which we have on the site. Both real ales will be brewered by Burnley-based Moorhouses Brewery, which brews several of the beers already on offer at the West Lancashire pub, including the Lancaster bomber bitter. While the range of military vehicles on display, ranging from Jeeps and Land Rovers to tanks and trucks, will remain similar the event will have an additional poignant touch, having been named the Mark Lancaster Memorial Weekend in tribute to the organiser of both of the previous military invasion events, who passed away last year. 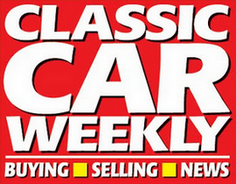 The event, which takes place on Friday, April 12 through to Sunday, April 14, is free to visit. For more information send an email to pconnolly@btinternet.com or or call 01704 545786.